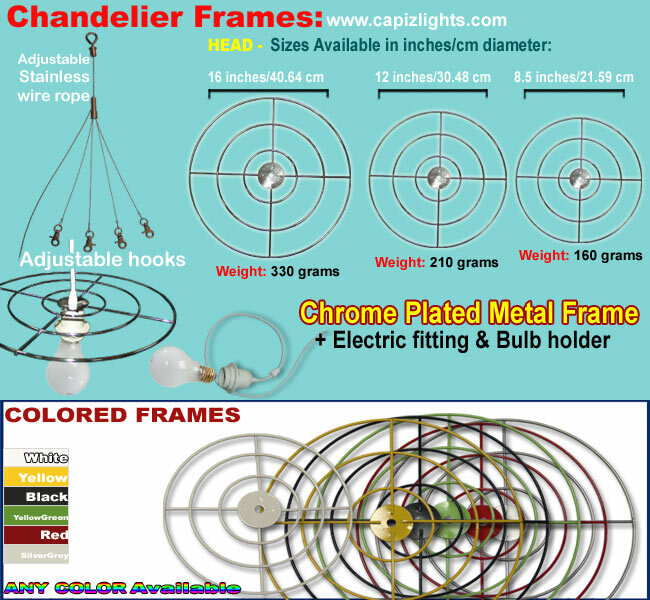 electric fitting and bulb holder. Note: Shipping Price + Item Price = Your TOTAL Payment Deliver to your door. 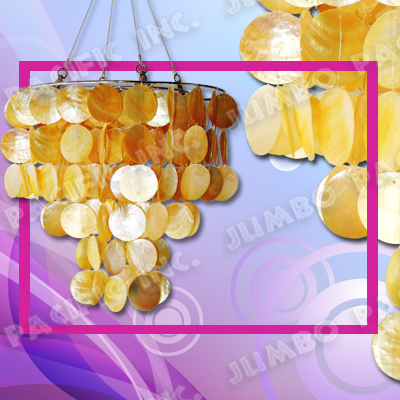 is under Jumbo Pacific Inc. 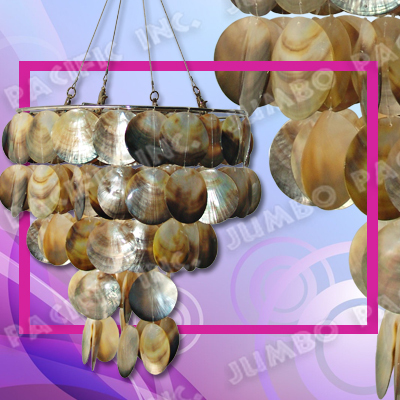 Probably the largest manufacturer, wholesaler and number ONE in all fashion jewelry & accessories, Shell tiles & Panels, Components and Natural shell exporter in Cebu, Philippines.